Born in Quito, Equador Victor has been performing professionally for over 15 years across the United States. Currently studying for his Bachelors in classical guitar and music composition. His musical background is derived from his cultural heritage of South America. 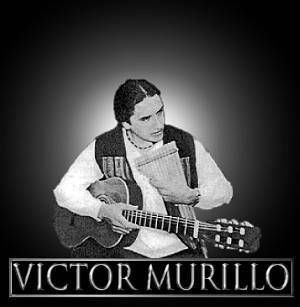 Victor plays various types of music including: Classical, Latin Jazz and Andean music. He has mastered a wide range of instruments from which include a variety of bamboo flutes and string instruments. He has performed for numerous festivals, theaters and conventions as a soloist.